Today I'm sharing the history of a part of the Disney Resort that we enjoy the most. 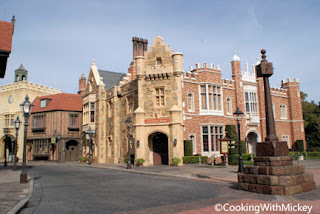 My favorite park and location is Epcot's World Showcase. I'll be taking a different journey than most of the members, I'll be taking you on the culinary history of Epcot's World Showcase. - Epcot open on October 1 as well as the World Showcase Pavilions - Canada, United Kingdom, France, Italy, America, Germany, China, and Mexico. 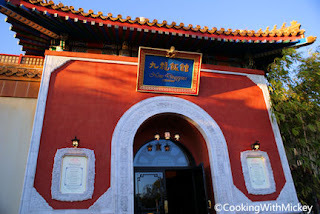 - The Morocco Pavilion, including Restaurant Marrakesh, opens in the World Showcase. - Nine Dragons Restaurant and Lotus Blossom Cafe open in the China Pavilion. 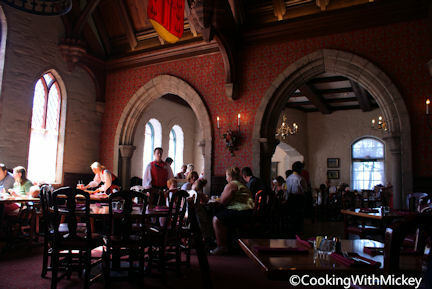 - The Norway Pavilion opens with Restaurant Akershus. - IllumiNations premieres as the new nightly fireworks show. 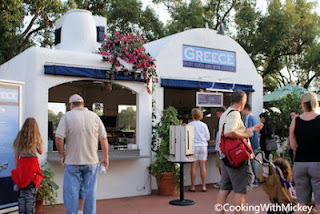 - The Epcot International Food & Wine Festival debuts in Epcot. - International Marketplaces debut at Epcot International Food & Wine Festival. Debuting was Argentina, Brazil, Canada, China, France, Germany, Greece, Italy, Japan, Mexico, Morocco, Poland and United States. - Australia, Chile, New Zealand, South Africa and Spain are introduced at the Epcot International Food & Wine Festival. 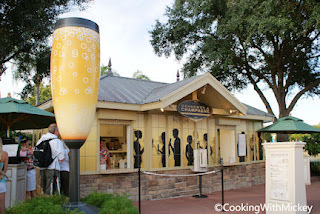 - Desserts & Champagne are introduced at the Epcot International Food & Wine Festival. - Ireland debuts at the Epcot International Food & Wine Festival. - Trapper Bob's in the Canada Pavilion closes. Trapper Bob's was known for the Beaver Tail, a flat doughnut-like pastry that could have multiple toppings. - Akershus restaurant began Princess Storybook dining. - Hops & Barley, Puerto Rico and Singapore debut at the Epcot International Food & Wine Festival. - The attraction El Rio Del Tiempo, which San Angel Inn is located on, in the Mexico Pavilion reopens as Gran Fiesta Tour Starring The Three Caballeros. - Italy's restaurant L'Originale Alfredo di Roma Ristorante has a refurbishment and reopens as Tutto Italia Ristorante. - Matsu No Ma lounge closes and reopens as Tokyo Dining. 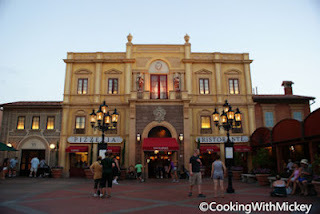 - Via Napoli opens in the Italy Pavilion. - La Hacienda de San Angel and La Cantina de San Angel open on the World Showcase Lagoon in the Mexico Pavilion. - Karamell-Kuche featuring Werther's caramel opens in the Germany Pavilion. - San Angel Inn in the Mexico Pavilion receives a refurbishment with a new menu and look. 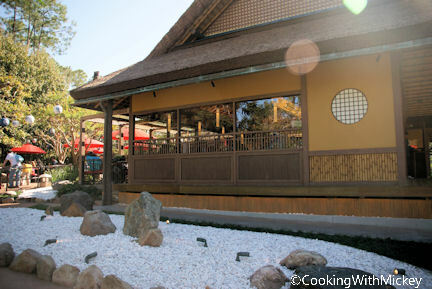 - Japan's Yakitori House was replaced with Katsura Grill featuring traditional Japanese food. Hope you've enjoyed a little bit of the dining history of Epcot's World Showcase.